What does it take to put on a PTP play? 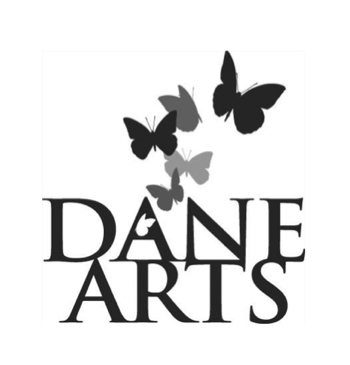 It takes the dedication and hard work of each child in the cast, who will receive approximately 100 hours of instruction, supervised practice, and performance opportunity. 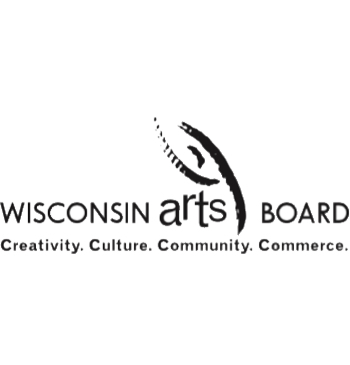 It takes the commitment of cast families, and volunteers, and the cooperation of the libraries, schools, and communities that host performances. It takes the dedication and talents of the veteran theater leaders who guide all rehearsals and shows. 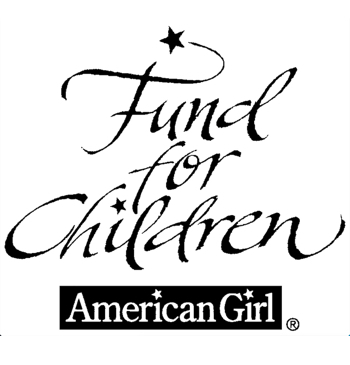 the American Girl’s Fund for Children. 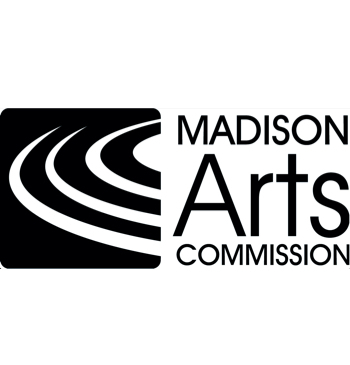 This project is funded in part by a grant from the Madison Arts Commission, with additional funds from the Wisconsin Arts Board. Mt. Horeb Library and K-5th Grade P.T.O. Would you like to support PlayTime?